One big Johnson, three giant monsters! If you were a kid in the '80s, chances are you sunk a lot of pocket money into the the classic arcade games of the era. One of the greats was Rampage, which gave the player the option of playing as either a giant gorilla, wolfman or lizard, and wreaking havoc on America's cities. 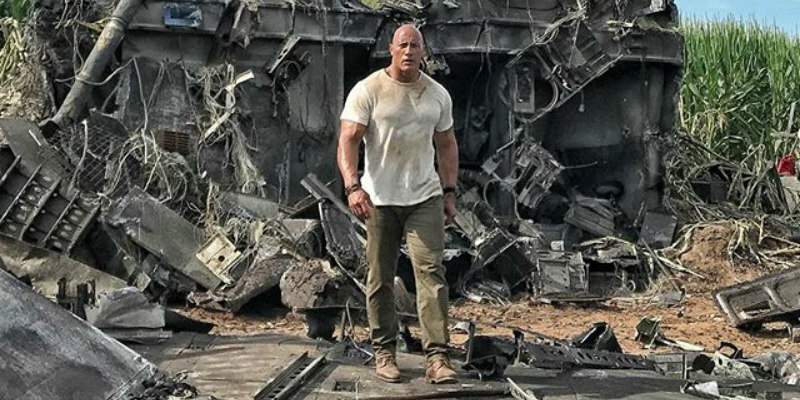 With Hollywood currently obsessed with '80s nostalgia, the first trailer for the movie adaptation of Rampage has arrived. The film stars Dwayne Johnson, Naomie Harris, Malin Akerman, Jake Lacy, Joe Manganiello and Jeffrey Dean Morgan. And of course, some giant monsters! 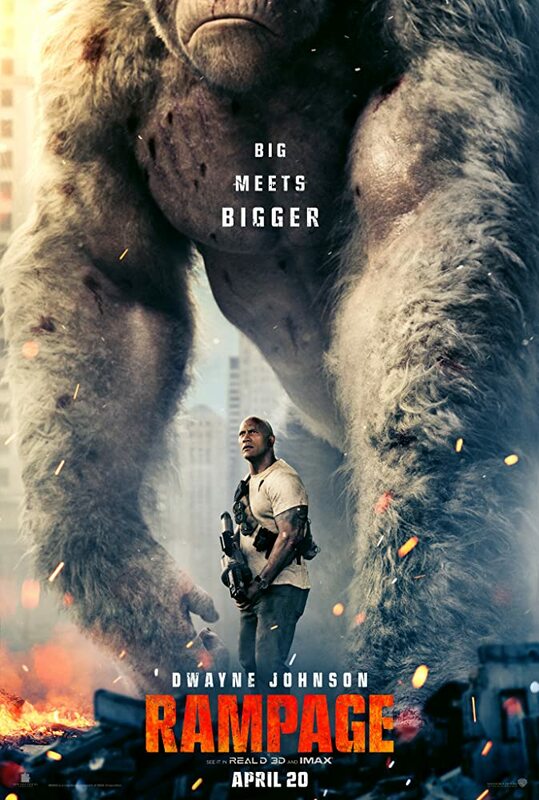 Rampage is in UK/ROI cinemas April 13th 2018.